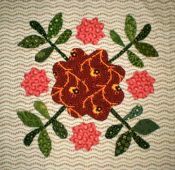 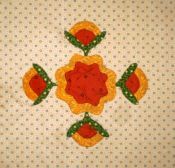 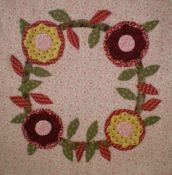 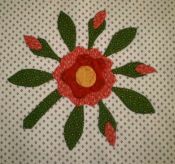 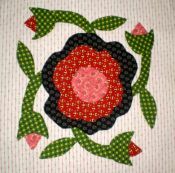 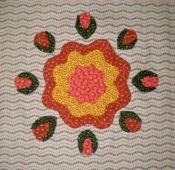 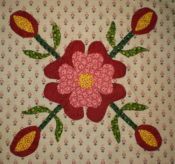 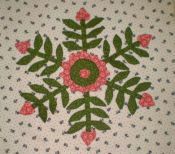 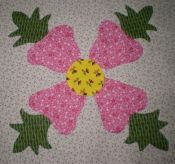 Each month I will bring you a different Rose Applique block. 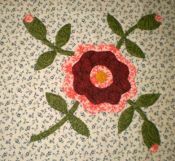 Collect one each month until you have enough to make your own Rose Garden. 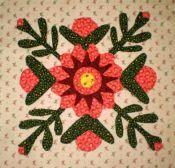 There is no charge for the first block, but you still have to go through the "shopping Cart" process - you just do not pay.. Each block after that will be $2.50. 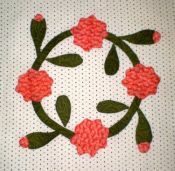 An email will be sent to you with a link to get your pattern.